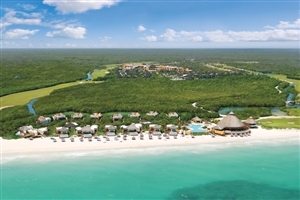 Embraced by the verdant tropics, sun-kissed sands and gently ebbing waves of the Riviera Maya, the Fairmont Mayakoba serves as an idyllic escape where travellers can immerse themselves in the blissful splendour of the Yucatan Peninsula while being treated to generous amounts of space, style and service, all coming together to practically guarantee a memorable holiday experience. 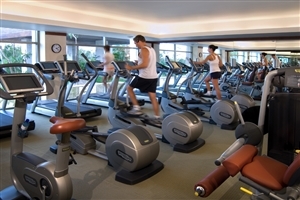 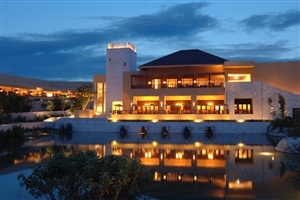 The resort itself is filled to the brim with relaxation hotspots and activities for the whole family to enjoy, not to mention a myriad of in-house dining venues to pay a visit to and a total of 401 lavishly furnished accommodations to choose from, each with their own perks, traits and views of the surrounding locale to set the tone for a magical stay. 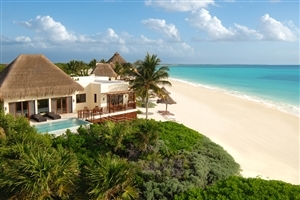 Whether you’re looking to explore the exotic landscape in search of adventure or simply seeking to bask beneath the golden sun in the comfortable confines of the resort or nearby beach, guests are sure to come away feeling completely rejuvenated after time spent in this Mayan wonderland. 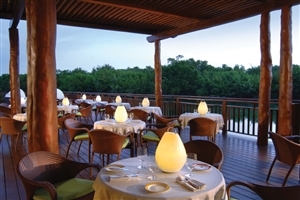 Sharing the verdant splendour that adorns the landscape of the Yucatan Peninsula, the Fairmont Mayakabo invites travellers to immerse themselves in the soothing ambiance of the Riviera Maya, a gorgeous Mexican hotspot where verdant tropics come together with azure, ebbing waters and sun-kissed sands to create an oasis like no other. 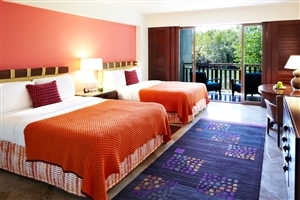 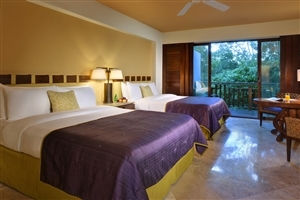 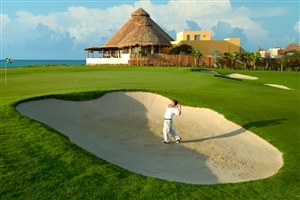 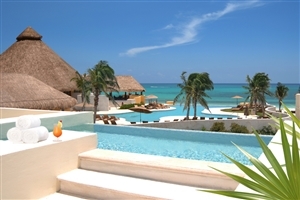 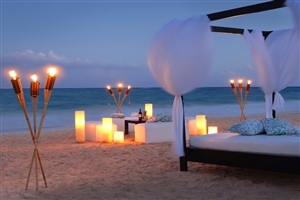 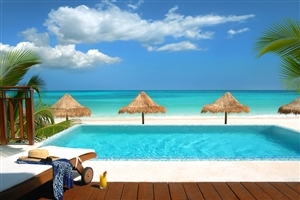 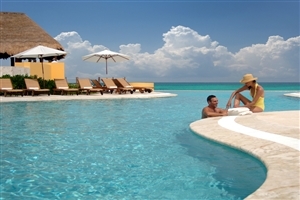 Hosting a wide array of world-class facilities, plenty of in-house dining venues and a total of 401 elegantly designed accommodations, the resort is the perfect place for guests to start and end each day in total comfort, and for those seeking a bit more excitement during their stay, the many Mayan archaeological sites, theme and water parks as well as coral reefs and eclectic marketplaces peppered throughout the region are all accessible via tours and day trips, with the luxuries of the resort awaiting you after a day of adventure. 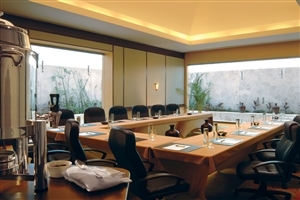 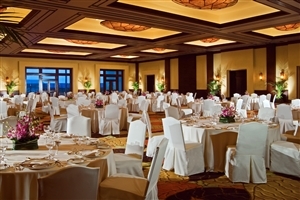 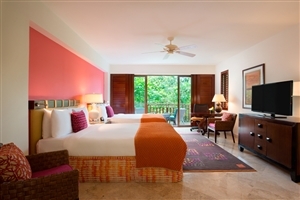 The Fairmont Room offers guests a beautiful accommodation intricately designed with plush furnishings, quality amenities and a modern sense of decor all accentuated by verdant, tropical views. 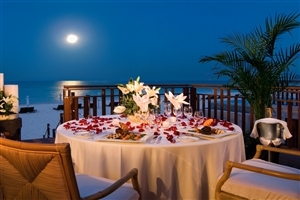 The Fairmont View Room offers guests a beautiful accommodation intricately designed with plush furnishings, quality amenities and a modern sense of decor all accentuated by magnificent views of the bamboo pool and docking point. 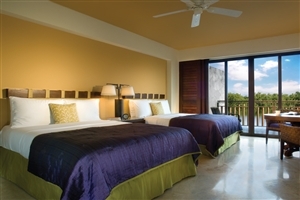 The Deluxe Casita offers guests a spacious accommodation fully fitted with a variety of lavish furnishings, high-quality amenities and modern decor that is further enhanced by the mangrove and tropical views. 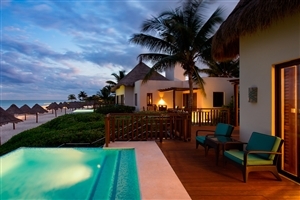 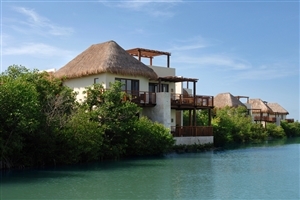 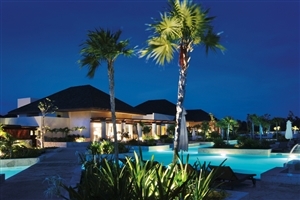 The Signature Casita offers guests a spacious accommodation fully fitted with a variety of lavish furnishings, high-quality amenities and modern decor that is further enhanced by the lagoon and water canal views. 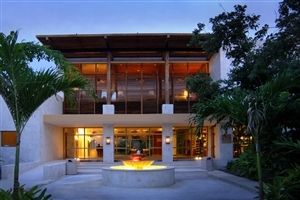 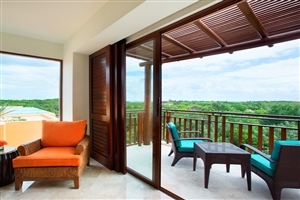 The Beach Area Casita offers guests a stylish accommodation located in a private area of the resort that grants easy access to the beach while also boasting of mangrove and lagoon views. 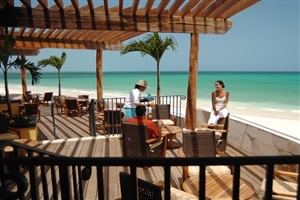 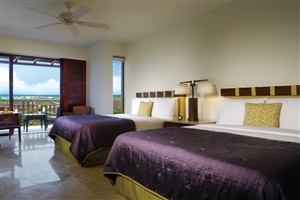 The Oceanfront Casita offers guests a wondrous accommodation filled to the brim with comfort and elegance that ensures visitor satisfaction and convenience with its direct access to the Caribbean Sea. 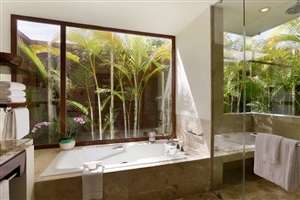 The Signature Casita Suite offers guests a distinct accommodation that boasts of high ceilings, generous amounts of space and plenty of plush commodities to ensure traveller satisfaction. 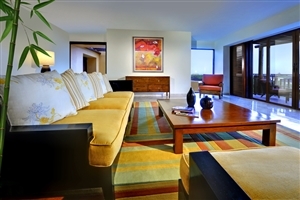 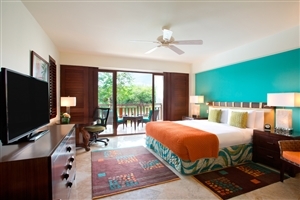 The suite features an additional living area and a private balcony that boasts of lagoon and water canal views. 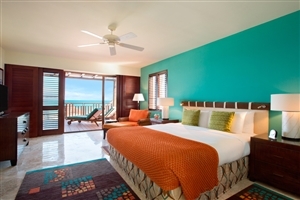 The Beach Area Casita Suite offers guests a beautifully decorated accommodation adorned in tropical hues and combined with modern amenities and comforts that are sure to appeal to all visitors. 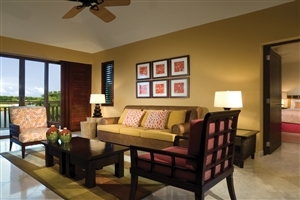 The suite features an additional living area, a rooftop pool and a private balcony that boasts of mangrove and Caribbean Sea views. 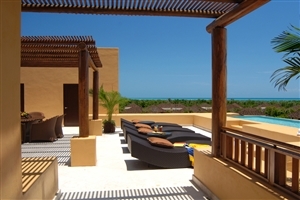 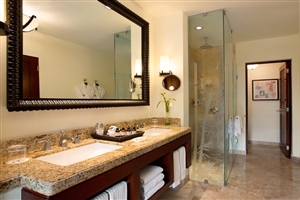 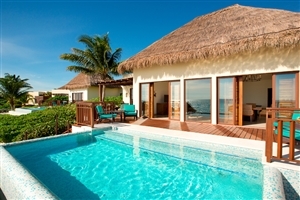 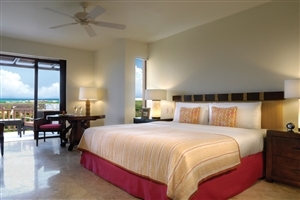 The Oceanfront Casita Suite offers guests a convenient accommodation situated so as to grant easy, direct access to the beach area, and when combined with lavish furnishings and generous amounts of space, this setting ensures comfort through and through. 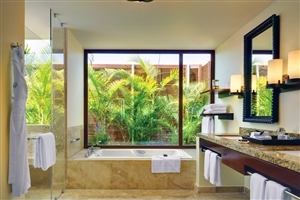 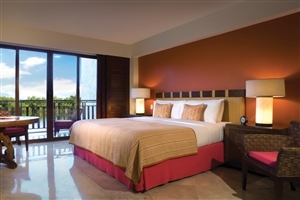 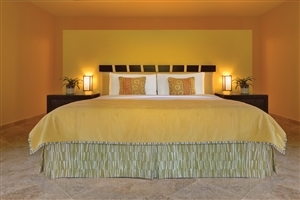 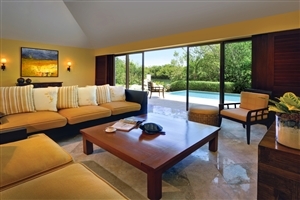 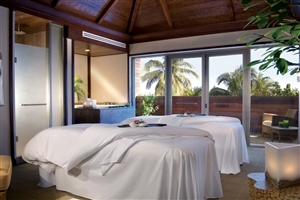 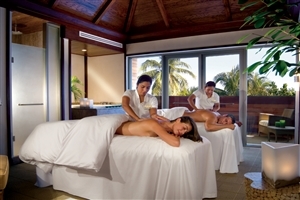 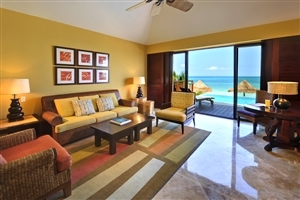 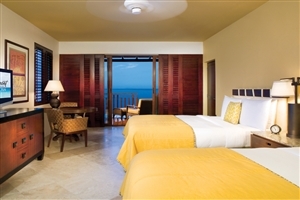 The suite features an additional living area, an infinity pool and boasts of Caribbean Sea views. 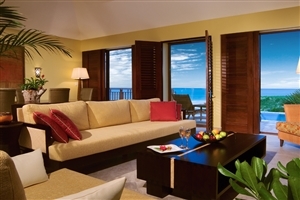 The Oceanfront Premier Suite offers guests an opulent accommodation elegantly furnished with plush commodities that come accompanied by an array of amenities and views that are sure to entice travellers the world over. 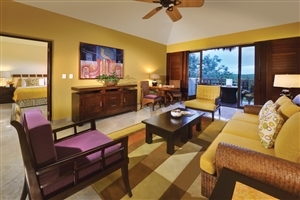 The suite features an additional living area, a dining space, an infinity pool and a private terrace that boasts of Caribbean Sea views. 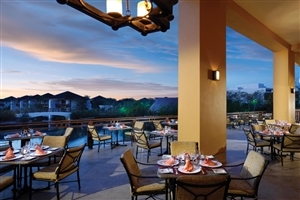 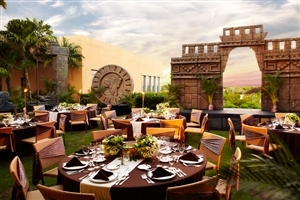 Las Brisas – Revel in the fine flavours of international cuisine infused with hints of Mexican flare at this magnificent eatery. 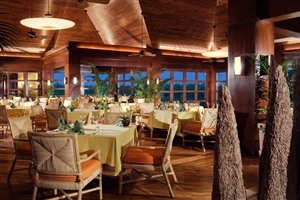 El Puerto – Sample the sumptuous tastes of seasonal Caribbean dishes that range from grilled steaks to hearty pastas at this signature restaurant. 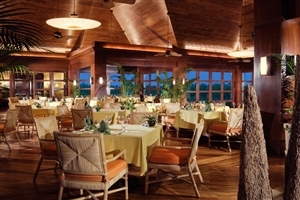 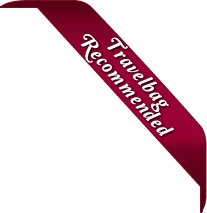 La Laguna – Ease back into the soothing ambiance of this dining venue where live music combines with local and international culinary delights for a memorable experience. 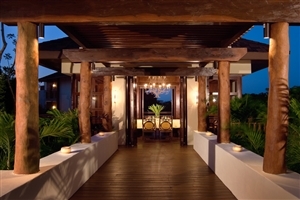 Lobby Lounge – Take a moment out of your day to partake in some delicious sushi, tantalising tapas and locally-inspired appetisers at this relaxing lounge setting. 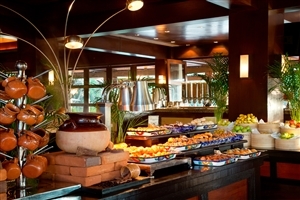 Cafe Maya – Pay a visit to this market cafe and treat yourself to an array of tasty treats and pastry delights to enjoy out on the terrace or to take back to your room. 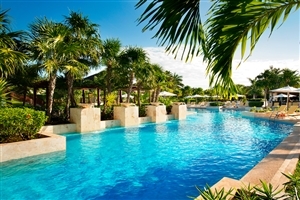 Las Olas and Aqua – Catch your breath from all the fun at the central water park by swimming up to either of these refreshing pool bars for a rejuvenating beverage.